Balade en N&B #181203 - jpla. What a great abstract that is. 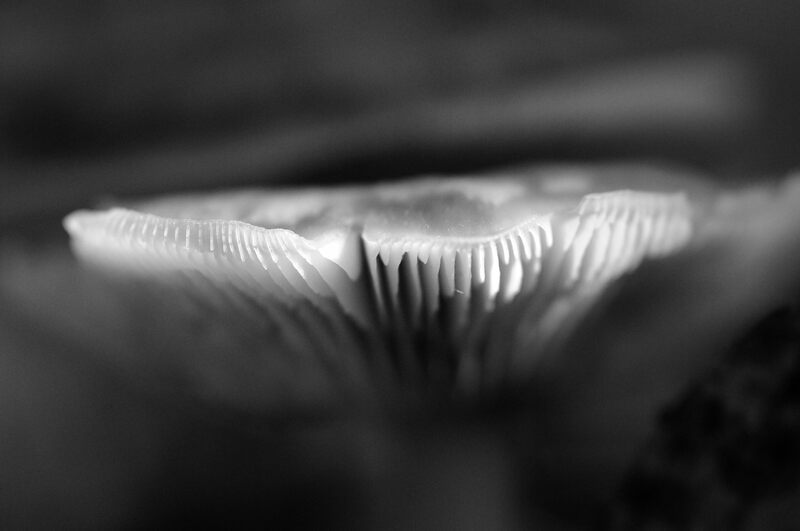 Mushrooms are so delicate. I like this a lot. JP. ...gros gros plan sur un champignon? How subtle, JP, but unmistakable! Ca, c'est une macro de macro !! !